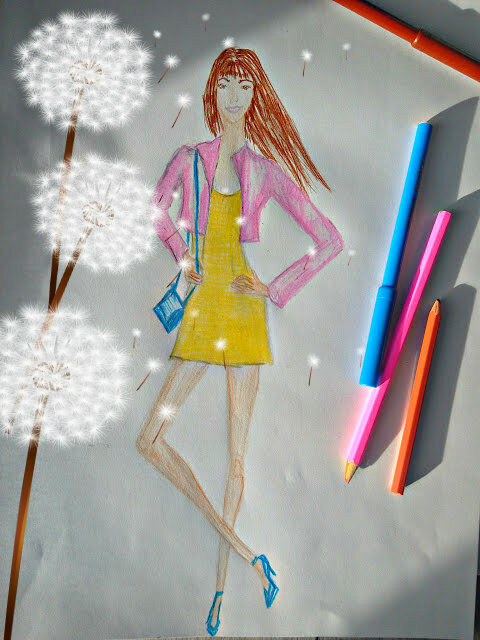 Happy Easter Monday With Decoupage Eggs, Wine Dyeing Tips + Fashion Illustration of the Day! Happy (Easter) Monday everyone! 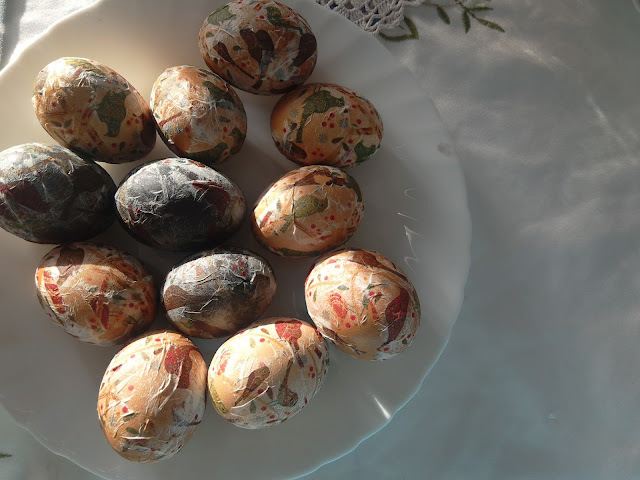 If you want to find out how to make decoupage Easter eggs with paper napkins or how to cook eggs in wine to dye them in a natural way, you've come to the right place. 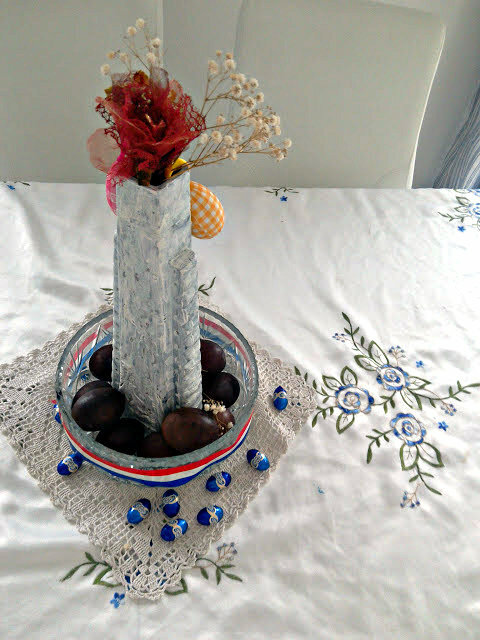 Today I'm going to share with you my decoupage Easter eggs technique & more, so scroll down and let's get this party started. My Easter outfit isn't terribly original, I'm afraid. It turned out cute enough for my liking, but to be honest, I didn't think much about what I'm going to wear for Easter. In the end, I opted for a vintage dress and a vintage sweater to match. I must have worn this vintage dress at least a dozen times. Lately, I often find myself reaching for vintage clothes. If you want, you can check out some of my old outfits featuring this lovely vintage dress here, here and here. Being that it was still cold, I wore a leather jacket over this ensemble, but you won't see it in this post. I did take some outdoor photographs, but they just didn't make the cut. As much as would like to include all the photographs that I take and find interesting in my posts, it seems better to turn to editing to make my posts more reader friendly. 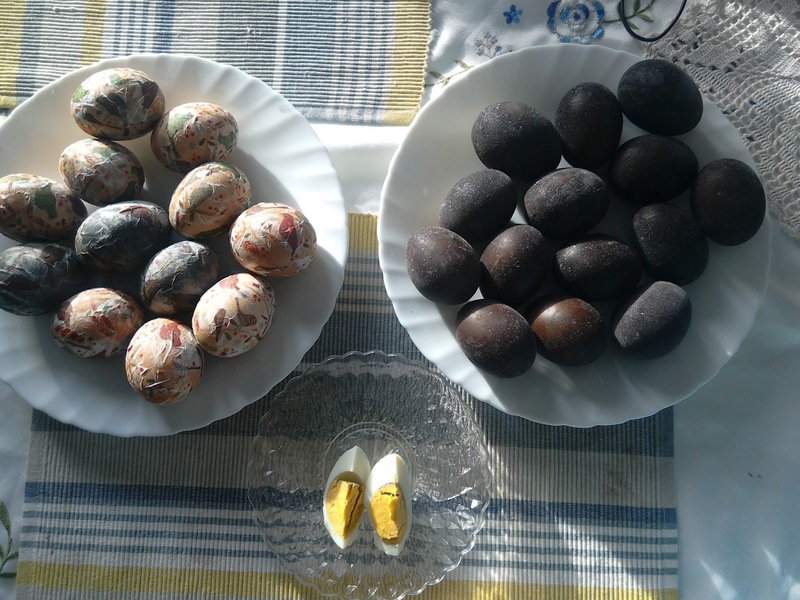 Decorating and dyeing eggs for Easter is probably everyone's favourite Eastern tradition. It is certainly a tradition I enjoy a lot. What I find so fascinating is how everyone seems to be have a favourite way of decorating Easter eggs. Have you noticed that? Some like to do it in the same traditional way, some like to experiment and follow trends. While everyone decorates eggs according to his/hers own preference and personal taste, what we all have in common is that it is something we enjoy. If you celebrate Easter, you probably have your own way of dying eggs. So, those of you that celebrate Easter, tell me how did you dye your Easter eggs this year? As for those of you who will celebrate Easter next weekend (Orthodox Christians) tell me did you already decide on how you're going to dye the Easter eggs? This year I opted for two different egg dying/decorating techniques. 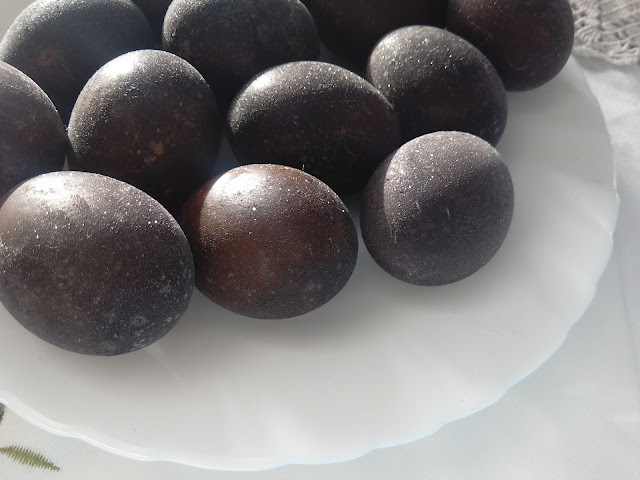 I'm always looking for natural and nontoxic way to colour/dye the eggs. This year I have tried dying eggs in wine for the first time! Fortunately it all went well and the eggs turned out fantastic. I'm very happy to have given this technique a try, my only regret is that I didn't try it out sooner. Another all natural dying technique popular in this region is dyeing eggs by cooking them in onion peels. I love this one as well! Have a look at my post (here) from last year if you want to see how to dye eggs by cooking them in onion peels. Besides the above mentioned natural dyeing egg technique, I also did decoupage eggs. 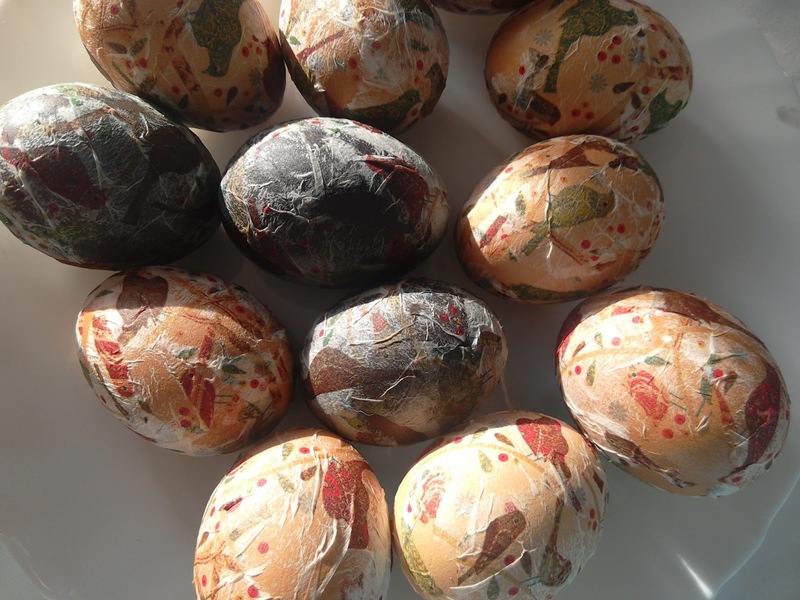 I have been doing decoupage eggs for years now, and I would recommend it to everyone. Honestly, it's a very simple and easy way to decorate eggs. 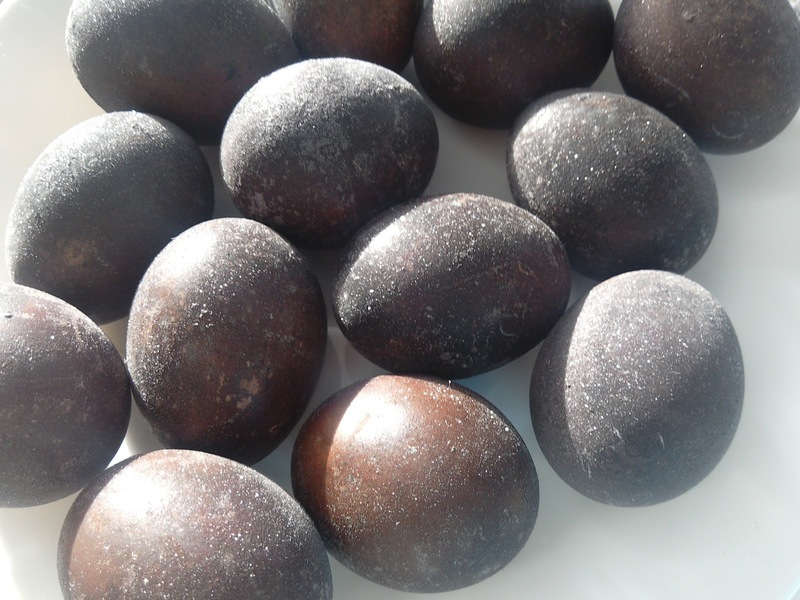 What do you need to make red wine coloured eggs? You need only two things: eggs and red wine. Now, the amount of wine you're going to use will depends on the amount of eggs you want to dye. I used a litre of wine and it was enough for more than a dozen eggs. Basically, what you need is for the wine to cover the eggs you're dyeing this way. The amount you're going to use depends on you. 4. Take them out, place them on a napkin and leave them to dry. Decoupage eggs are obviously not a completely natural and tradiotional way to decorate way, but I'm pretty certain they are not toxic, at least if you do it the way I do it. How do I do it? Before I get to that, let me tell you what you will need for decoupage eggs, alright? 3. A painting brush (optional). The next thing you need to do is apply the egg white on the eggs and start applying the paper napkin bits to it. I find it easier and quicker to do when I'm using a painting brush. If you don't have a brush, you can use your hands. Once you have applied the paper napkin to the eggs, leave them to dry. That's all! I said it was pretty easy, didn't I? You can cover entire eggs with patterns cut out (or torn) from paper napkins or you can just add a small cut out of a desired print. Anyhow, I think this is much healthier option that buying Easter egg stickers. I mean there is nothing toxic about an egg white, right? Besides cleaning and decorating my home, this Easter weekend I was also working on improving my drawing and painting skills. No rest for the wicked. 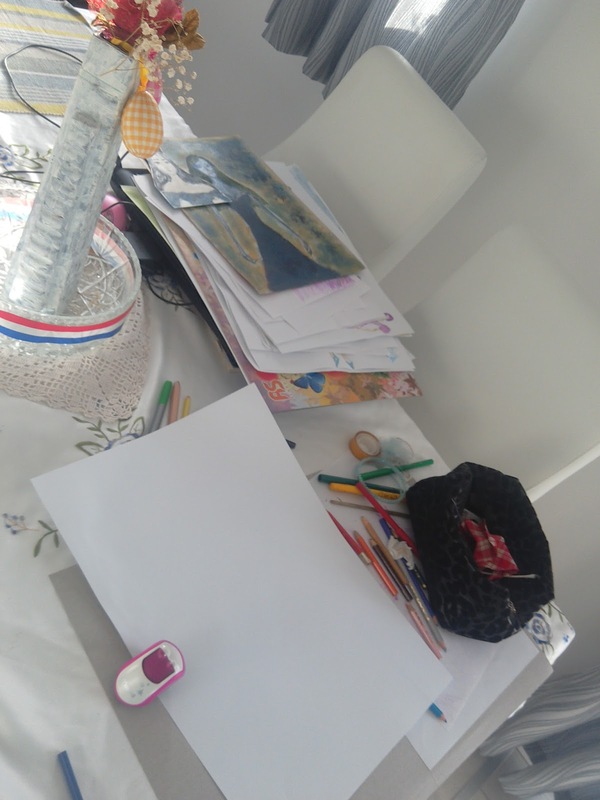 Well, I hope I'm not that wicked, but I'm wickedly addicted to art projects. I have a lot of art that I would like to share with you, but today I'll settle for one fashion illustration. We'll finish on that note. I hope you had a lovely (Easter) weekend! My weekend went pretty well. Truth be told, I have been feeling a bit down for the last few days due to my health situation, but I'm trying to turn my mood around. Thank you for reading and have a fantastic week ahead! Great Post, lovely handmade and with eggs is very original. I absolutely love that you chose a vintage dress!! We should all try that because it's fun and different!! And how perfect to use wine to color your eggs---that's absolutely brilliant!! Anche io amo la tecnica del decoupage. Le tue decorazioni sono deliziose. 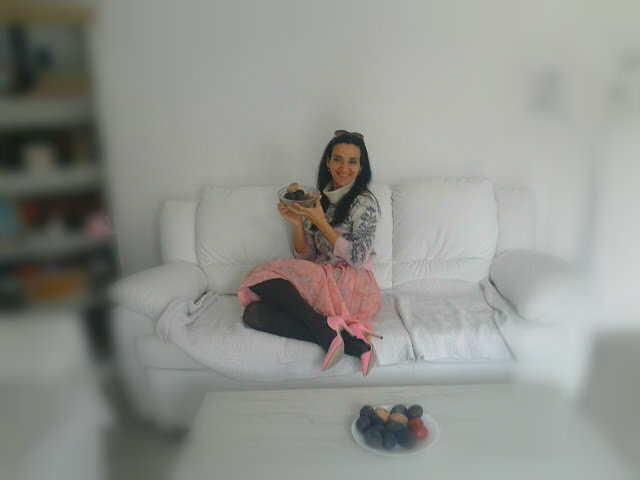 i´am late my dear, but HAPPY EASTERN!!! gosh, i love your heels. thank you. I would recommend using cheaper red wine, because it would be waste to spend quality wine only for dyeing purposes. 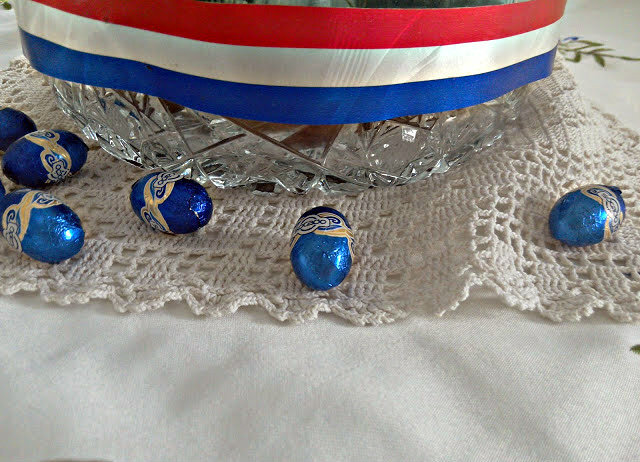 Le uova decoupage sono bellissime e il tuo look romantico niente male direi! I love that very feminine, pretty and airy pink dress! I did check out the previous posts you gave links for where you were wearing it - it's beautiful! 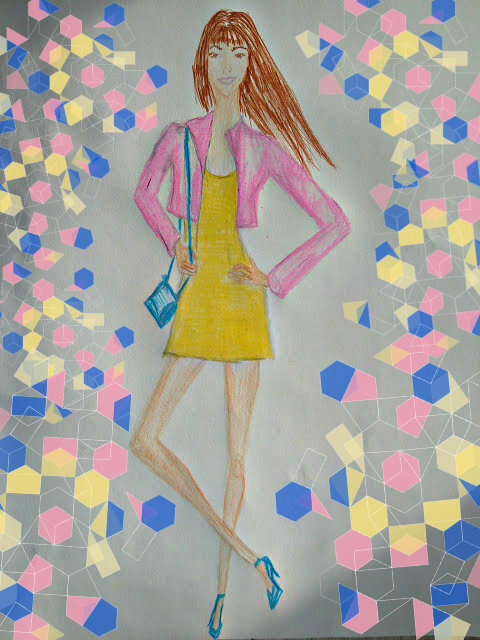 Your fashion design artwork featuring the yellow mini-dress styled with the long-sleeved orchid? coloured cropped blouse. 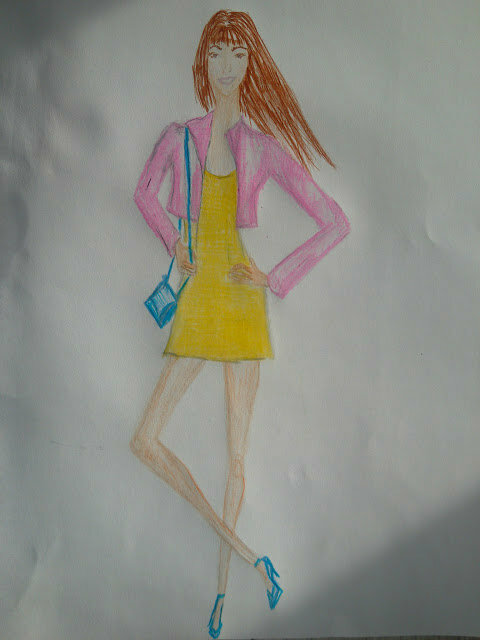 yes, that's my fashion design. I've been doing fashion illustration for as long as I can remember. 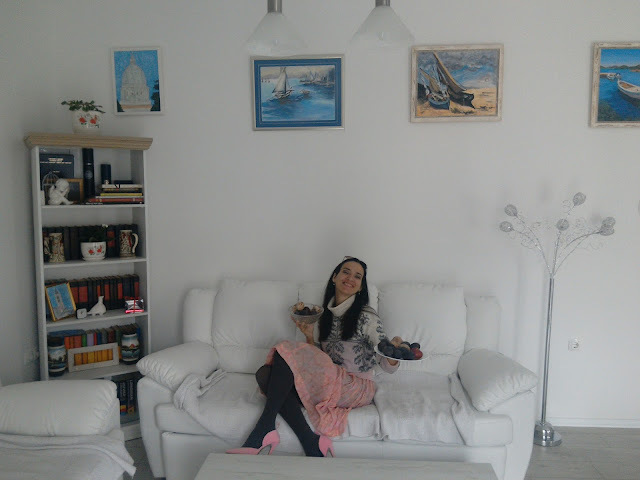 Io trovo delizioso e romantico il tuo look e davvero originali le tue decorazioni! Spero tu abbia trascorso una bellissima Pasqua e che le temperature inizino a salire presto anche lì da te! The eggs look really nice! 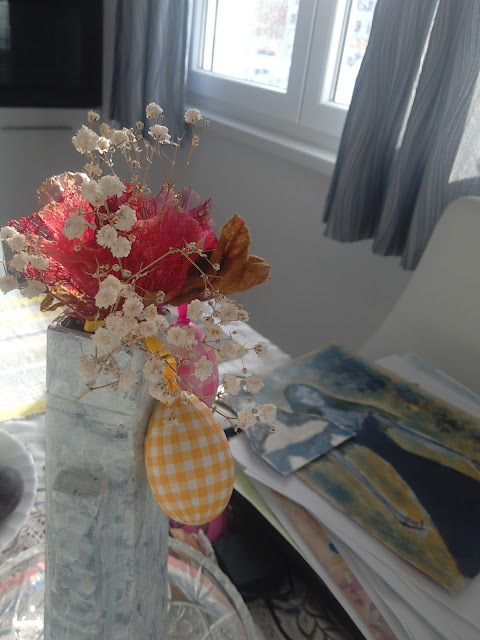 The decoupage idea is really effective! I remember your onion ones from last year- they were great too!! Your vintage dress looks really lovely! 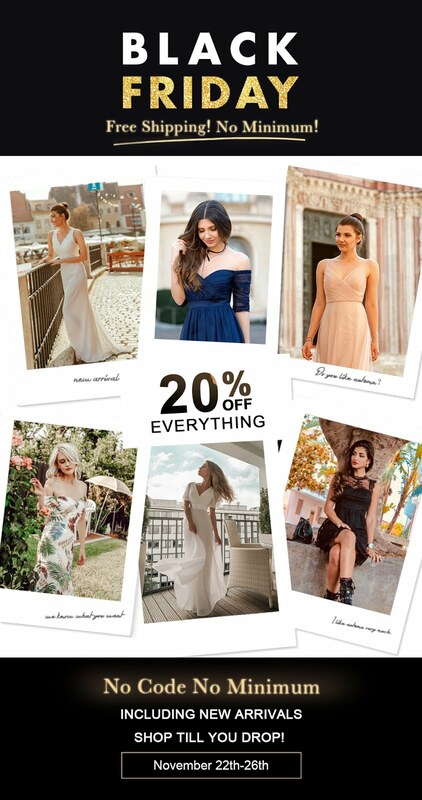 The vintage dress looks absolutely beautiful on you! 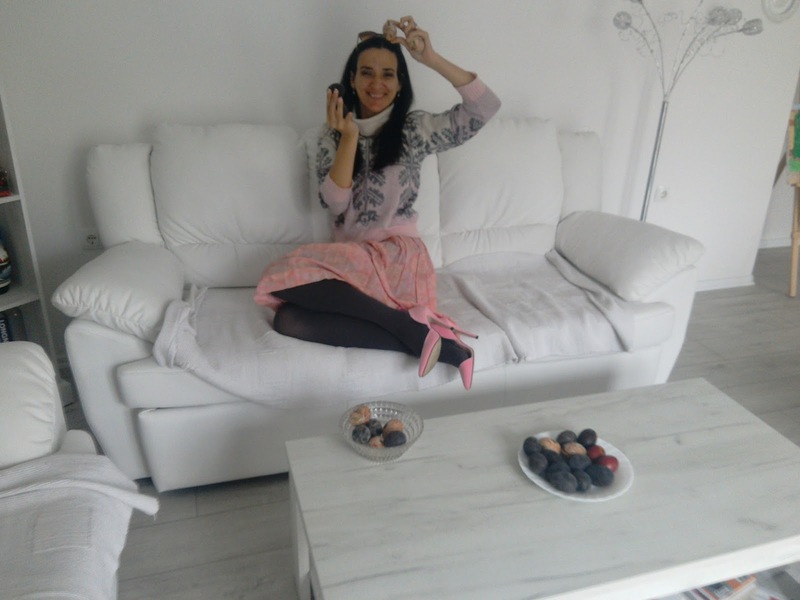 Hope I am not to late to send you my best wishes for the Easter Sunday! And the decor is so gorgeous! Such fun ways to decorate eggs and you make it sound so easy! I like your Easter outfit too, the lace dress is beautiful. We don't decorate eggs here, but we did have a fun Easter, spending lots of time with family. If vintage clothes are as beautiful like your vintage clothes it is more than understandable you like them at the moment to wear! Your not really planned Easter outfit is cool and beautiful. Thank you also for sharing your methods for Easter eggs. I like especially the method with wine as I think even I will be able to do this :) You are right, they look fantastic but the other eggs, too, and for sure your illustration also! Hopefully you enjoyed Easter - it definitely looks like! hvala ti, drago mi je čuti da se i drugi bave tim, jer decoupage je baš lijepa tehnika. Both your outfit and eggs turned out beautiful! Sono davvero carine queste uova decorate! Spero abbia passato al meglio questa piccola pausa pasquale! Buona serata. I hope you had a wonderful Easter! Even though it's been a while since I dyed eggs, I always use natural "dyes" too, I just can't bring myself to use synthetic colors in my food. Your eggs look amazing! Hi dear, looks like you really enjoyed your Easter. I love all your decorations they are really beautiful. 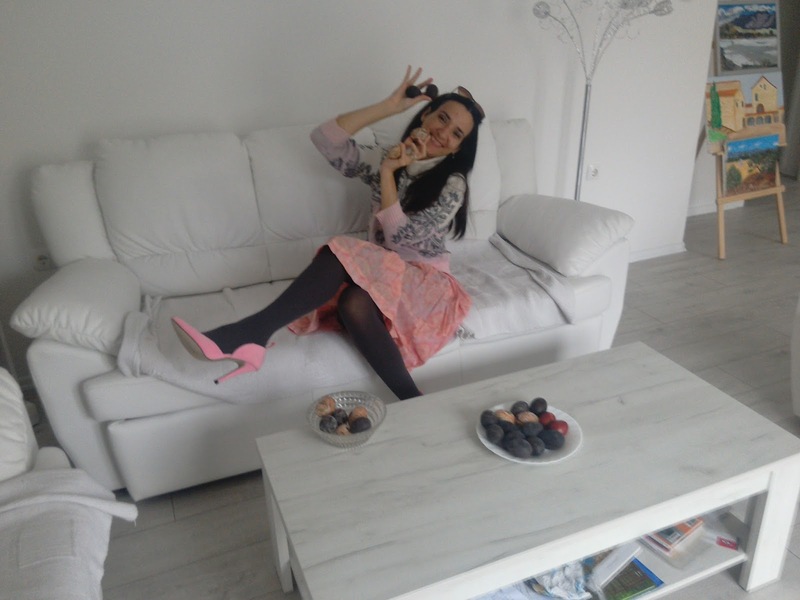 I hop you had a lovely Easter! Your decoupage eggs came out really nice and your outfit is lovely. The touches of pink are perfect for Easter. I'm so pleased to hear you enjoyed a lovely Easter, it's such a lovely time of year :) Your Easter outfit looks lovely for the occasion - comfort is key! I love how you've added some digital effects to your illustration, I love seeing how you transform your artwork over time - it's fun having been watching your journey for so long now! :) Have a lovely weekend!